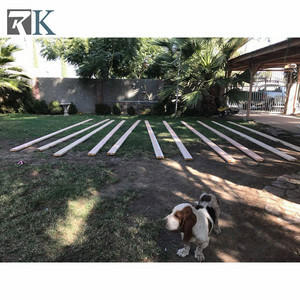 7 YRS Jiangsu Nanyang Wood Co., Ltd.
7 YRS Guangzhou Nuolande Import And Export Co., Ltd.
All our product is custom designed for each client, so these are for inspiration and ideas. 1. 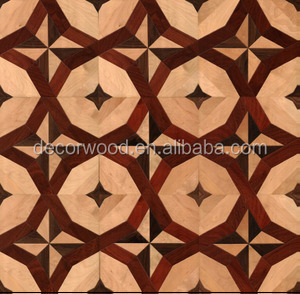 We "tailor" the wooden parquet flooring to your desires. All our product is custom designed for each client, so these are for inspiration and ideas. 0 Various choice of surface insert Add aluminum frame Projects Install Before After Production Flow Maintenance 1 . Are you manufacturer9 Yes, we are manufacturer in China. 2 . 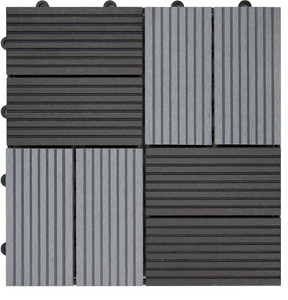 3.How about your material of mat9 100% 6063-T5 aluminum magnesium alloy , never use scrap aluminum. 2 YRS Shanghai Songxing Mould Co., Ltd.
10 YRS Shanghai Haixing Plastic Industry Co., Ltd. Founded in 1985,with thirty years of effort,the factory covers over60,000 square meters and its construction area is about 38,000square meters. The company has a whole set of products research and development ,design ,manufacture ,installation and after -sales service . 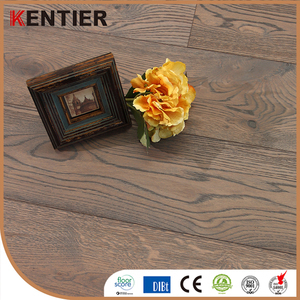 Company has numerous talents engaged in wood industry ,by it's exquisite technology makes all kinds of products with excellent quality . 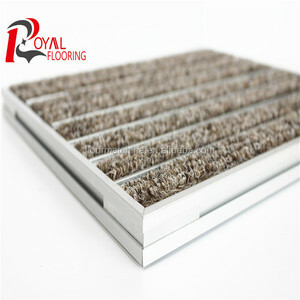 2 YRS Foshan Caria Building Material Co., Ltd.
9 YRS Yushan Yijia Inflatable Products Co., Ltd.
4 YRS Taizhou Rugic Import & Export Co., Ltd.
4 YRS Jiangxi Xidong Export And Import Co., Ltd.
Alibaba.com offers 47,908 handmade flooring products. About 1% of these are engineered flooring, 1% are wood flooring, and 1% are plastic flooring. 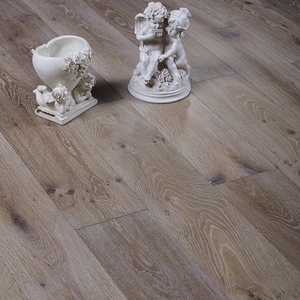 A wide variety of handmade flooring options are available to you, such as free samples, paid samples. 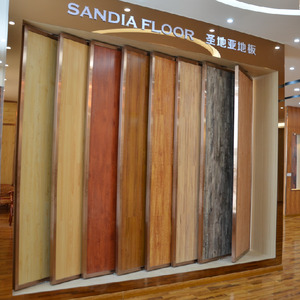 There are 47,908 handmade flooring suppliers, mainly located in Asia. 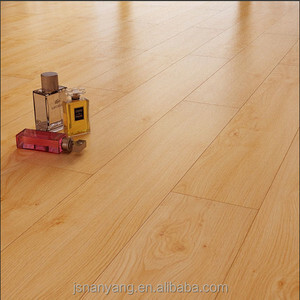 The top supplying country is China (Mainland), which supply 100% of handmade flooring respectively. 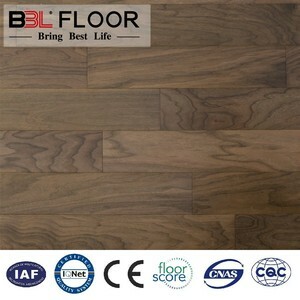 Handmade flooring products are most popular in North America, Western Europe, and Eastern Europe. You can ensure product safety by selecting from certified suppliers, including 7,094 with ISO9001, 4,483 with Other, and 2,736 with BSCI certification.